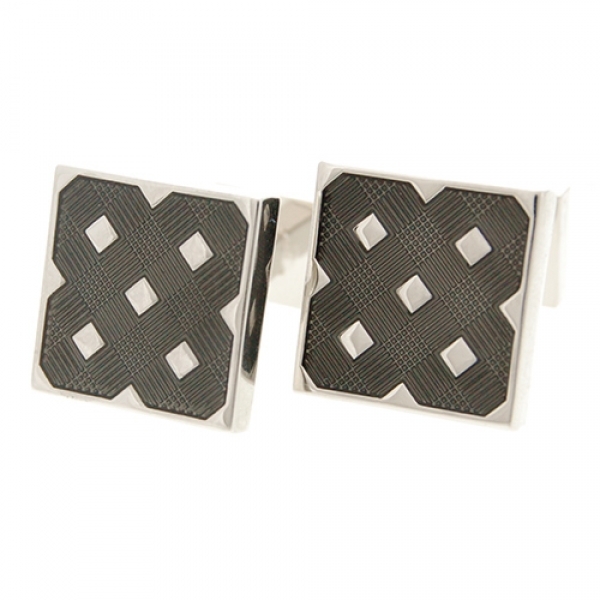 Stylish black laquer cufflinks. 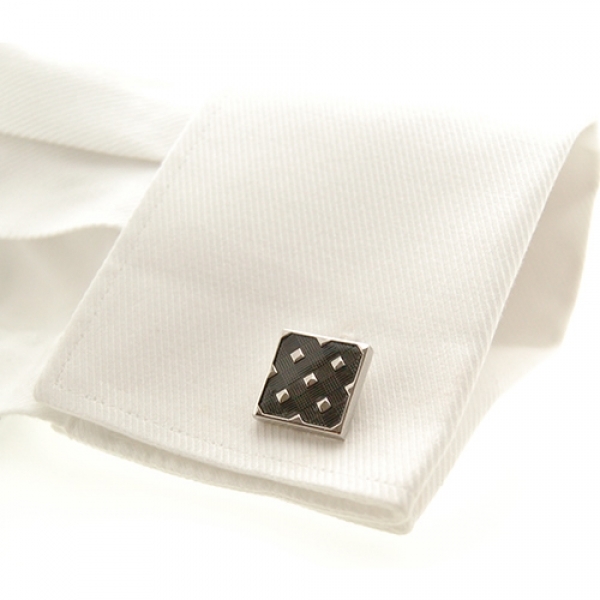 Intricate and stylish; they would look great on the cuff of a white or black shirt. 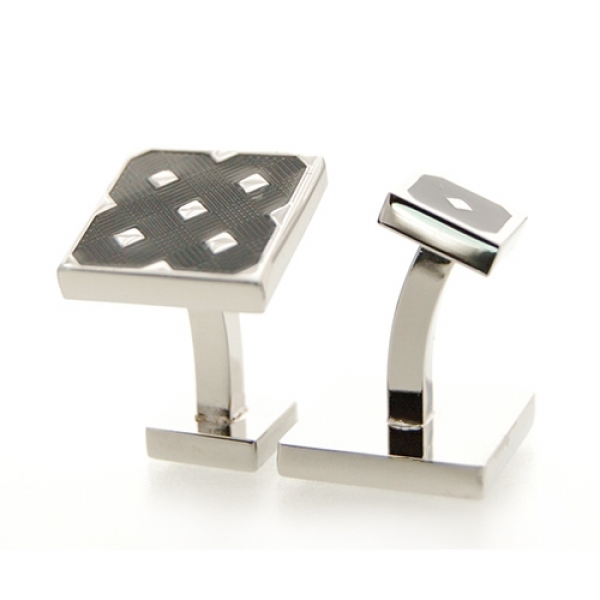 Set on silver and rhodium plated backs. They measure approximately 1.6 by 1.6cm. Also available in Blue. Joots.co.uk is an official UK stockist of Babette Wasserman jewellery.